SAI Angan has an art lab that buzzes with creativity. It does more than just teaching art .The vivacious colour palette of nature is brought alive in our art classes. Students are encouraged to be open minded and willing to explore their creativity with guidance from trained teachers. 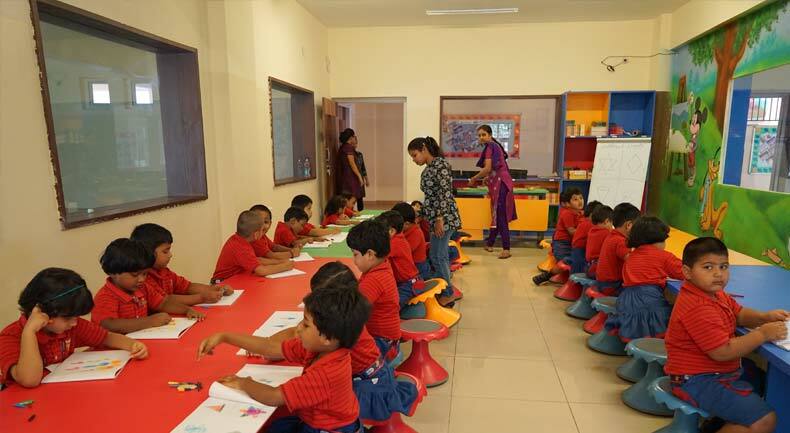 Dabbling with colours and paints of all types, experimenting with different materials and textures, the focus is on bringing out a child’s genius to realization. The art lab’s unique and engaging classes are inspired by artworks that change every week. 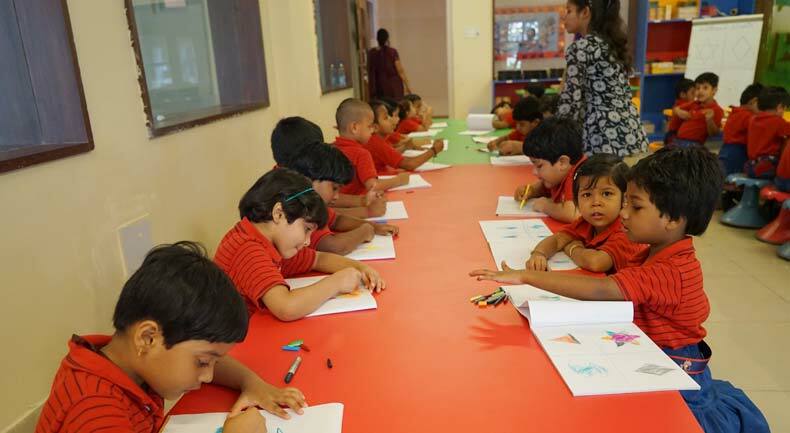 The focus is on being child centric, guiding the young minds to imagine, create and express … go on a journey, splashing their imaginary world with hues.